Britt´s Decaff coffee is processed with advanced technics that preserve quality, taste and the aroma of the coffee, making it difficult to notice it´s a Decaff... You won´t believe you´re drinking decaf! 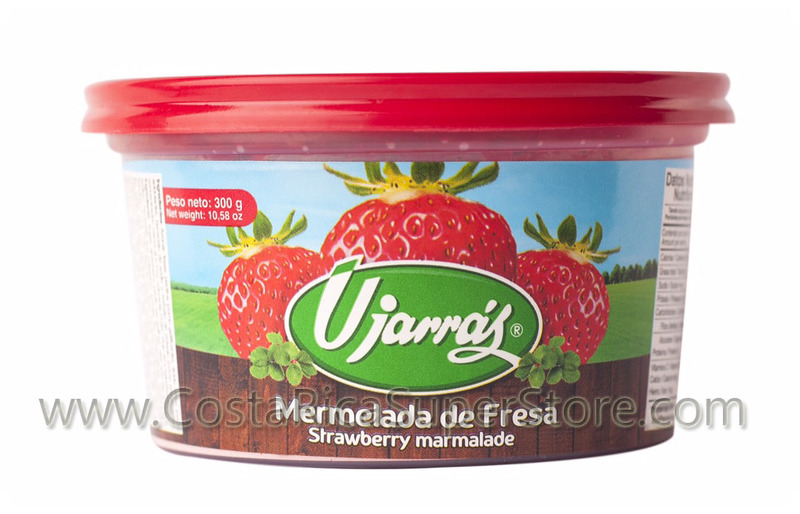 Enjoy the taste of Costa Rican export-quality coffee without the caffeine. Café Britt Decaffeinated is carefully dark roasted for a delicate, clean taste hinting of honey and clove. An aroma of the seeds and dry leaves evokes a serene autumn afternoon. Its complexity intensifies as it cools, for a finish tinged with nostalgia. 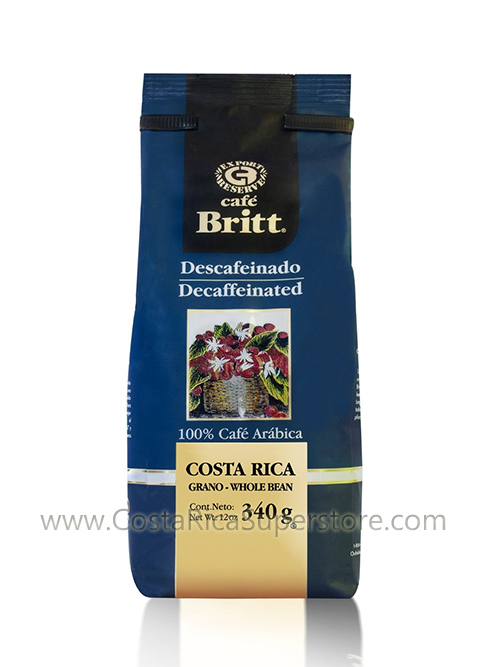 Café Britt sends the highest quality beans to Europe to be decaffeinated using the indirect water process. In this process, water is mixed with steamed beans to draw out their caffeine. The caffeinated water is then separated from the beans and decaffeinating agent is added to the water to remove the caffeine. Later, the decaffeinated water is reintroduced to the beans to restore any flavor which may have been extracted during the decaffeination process.